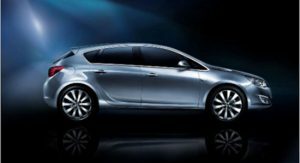 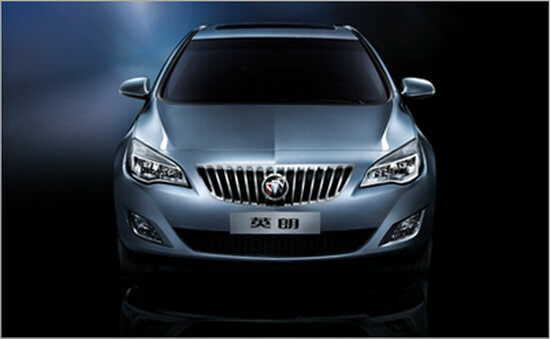 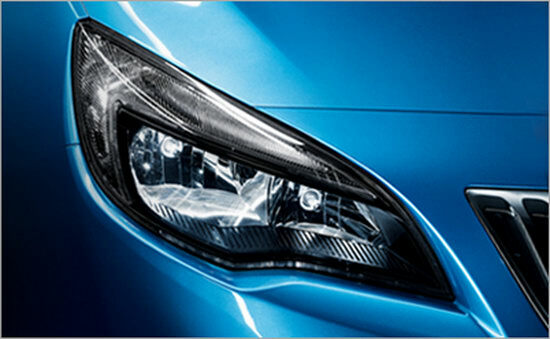 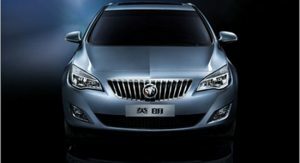 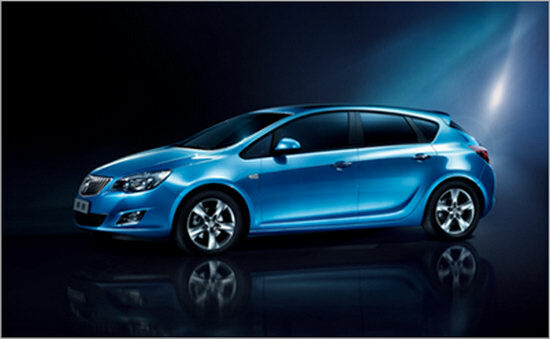 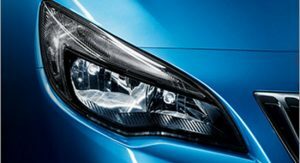 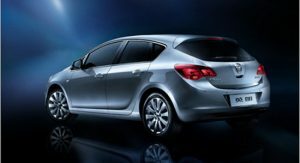 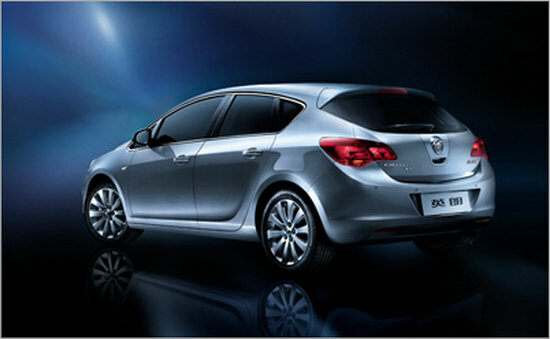 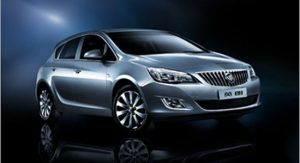 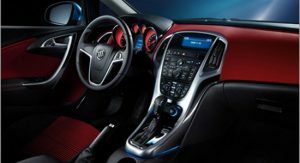 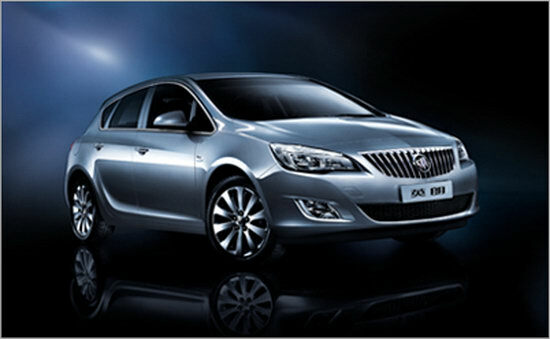 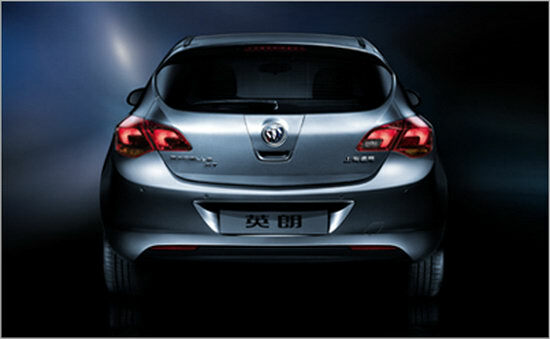 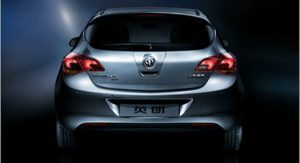 The ‘Opel-azation’ of Buick continues in China with the introduction of the all-new Excelle that made its premiere at the Auto Guangzhou 2009 motorshow. 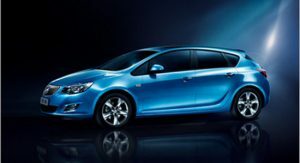 In the same way that the domestic market Buick Regal is based on the Insignia, the compact-sized Excelle is a rebadged 2010 Opel Astra with a different grille treatment. 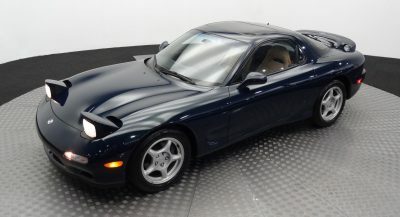 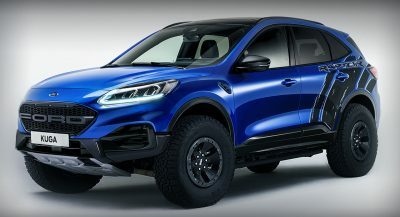 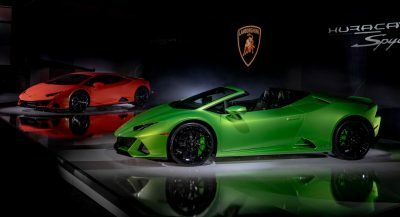 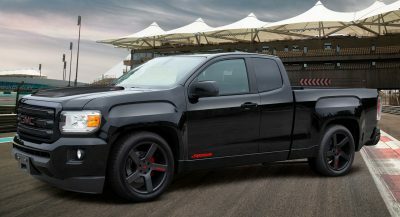 At launch, the five-door model will be offered in China with a choice of three gasoline units, the naturally aspirated 1.6-liter and 1.8-liter D-VVTs and a 1.6-liter turbocharged four. 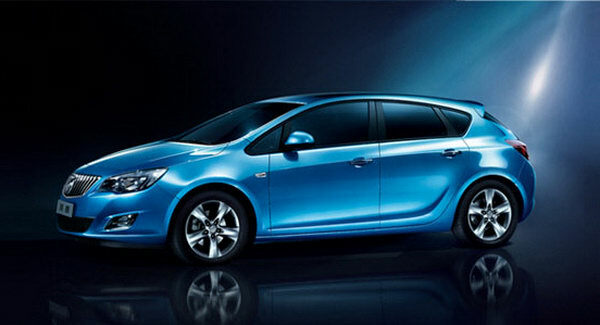 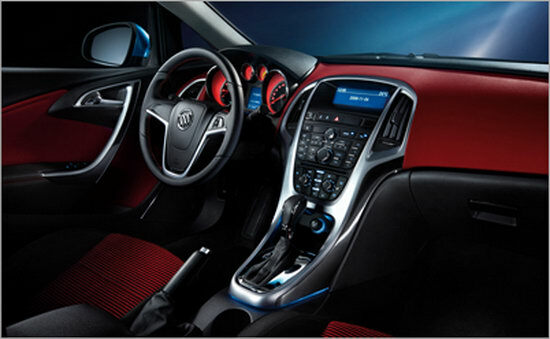 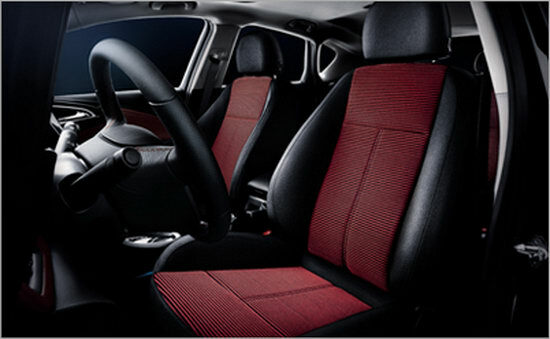 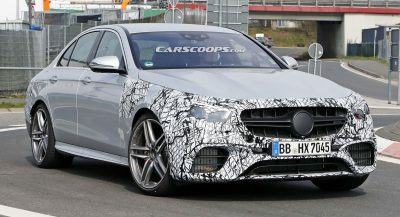 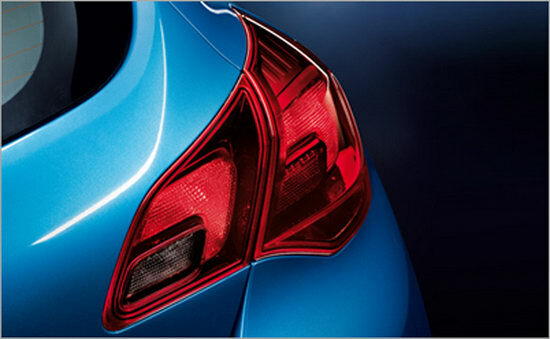 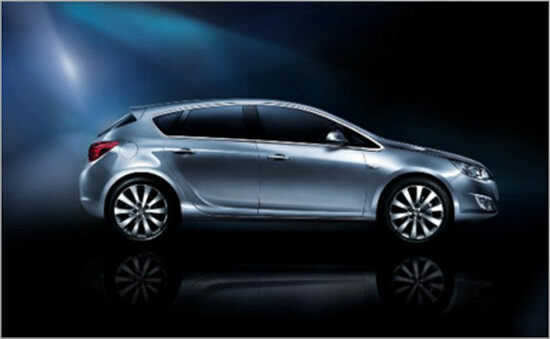 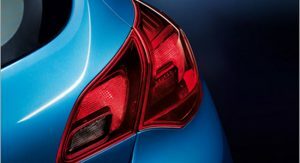 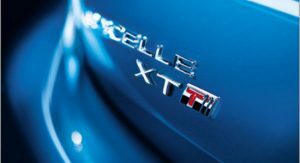 The hatchback version of the Excelle will most likely be joined later on by a four-door sedan model. 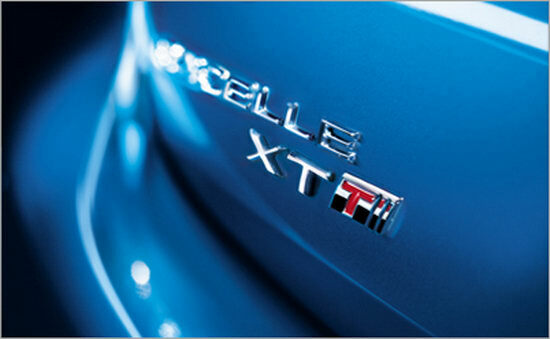 Previous PostPrevious SPY VIDEO: 2010 Nissan Patrol SUV Caught Testing in U.A.E.